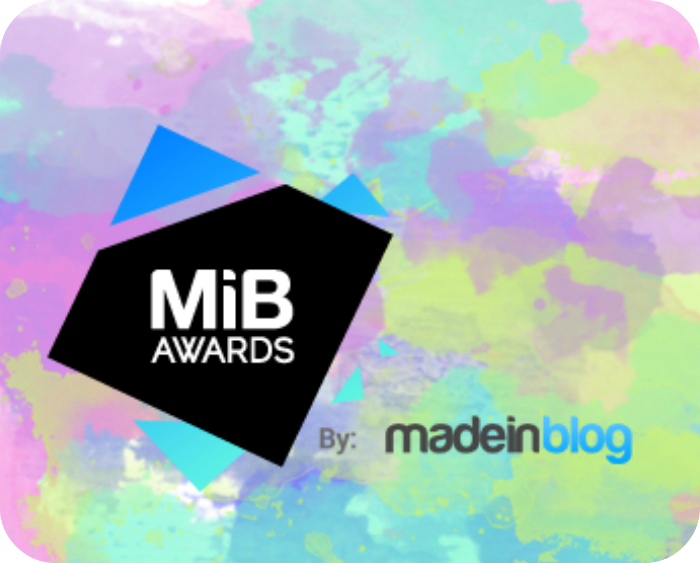 If you read many Canadian blogs, you've likely seen a few posts regarding the MiB (Made in Blog) Awards. 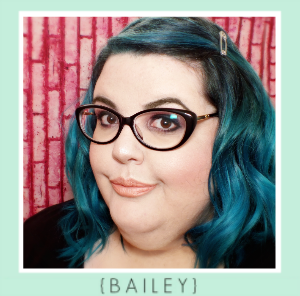 There are a slew of amazing blogs in the running, but if you'd like to take a moment- a literal moment as you don't have to register!- and would like to show IKATW some love just click on the badge below to vote. Thanks gals!